What better way to close out our 5 Days of Harry Potter series than with a movie night? Now, realistically you need a couple days to watch the entire series when your kids are younger. So we just pick a single movie (Chef Teddy is partial to Harry Potter and the Goblet of Fire) and watch it with some yummy wizard approved treats. 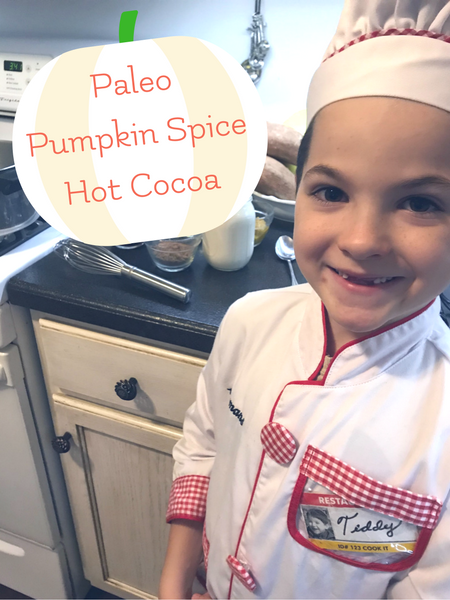 We decided to make pumpkin pasties with Chef Teddy’s paleo pop tart recipe here, and use pumpkin butter for the filling. Then we decided we needed a special hot cocoa to go with them. I would love to tell you there’s an actual recipe for the pumpkin butter filling, but that would be stretching it. 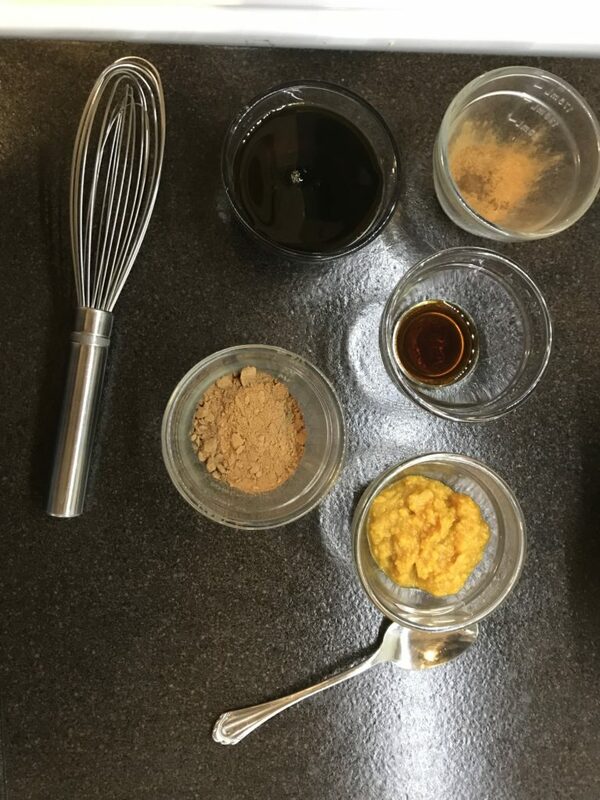 I am a chronic concocter of kitchen ideas and “pumpkin butter” is a mix of pumpkin puree, maple syrup, cinnamon, nutmeg, allspice, a tiny pinch of salt, and a little grass fed gelatin to thicken it, cooked down and mixed with an immersion blender then allowed to cool and gel. I’d probably get an F in potions class. I digress. 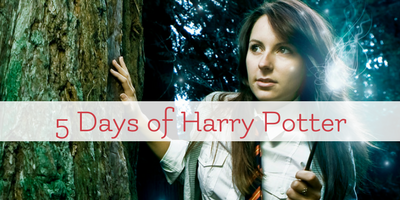 This post is our closing treat from our 5 Days of Harry Potter Series. You can see all 5 posts by clicking on the image here. We do hope you have enjoyed our 5 Days of Harry Potter and that you have a delightful time sipping our wizard approved pumpkin spice cocoa! Here’s Chef Teddy cooking up this delightful treat that just oozes wizarding world goodness. In a medium saucepan, heat the almond milk along with the vanilla and pumpkin puree over medium heat, until it’s just scalding hot. Do not let it boil. Add the syrup and whisk it well, till it dissolves. Now add the cacao powder, pinch of salt and the pumpkin spice. Whisk it continuously, till the cacao dissolves into the hot milk. There should not be any lumps. Garnish with a two tablespoons of whipped coconut cream in each mug (optional) and a light dusting of ground cinnamon. Enjoy!! 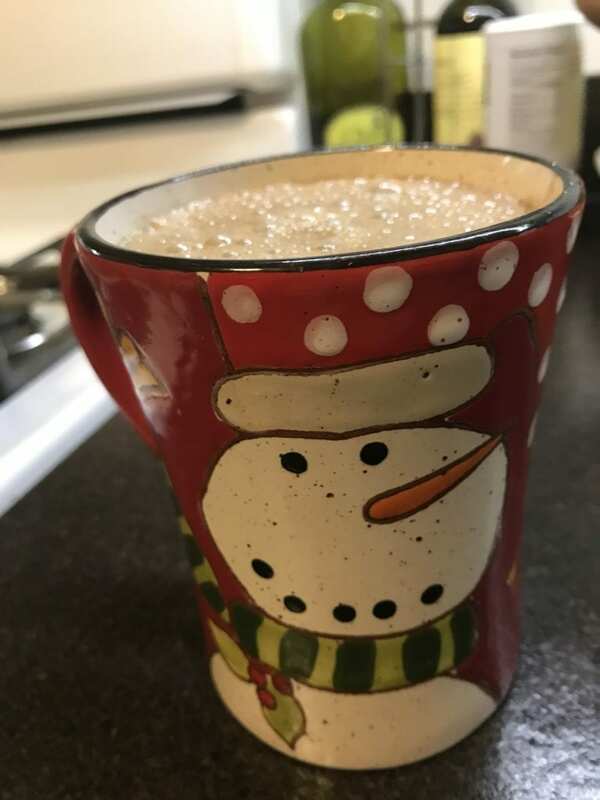 If you want a creamy hot cocoa use full fat coconut milk instead of almond milk.